We are SO excited about our next big fundraising and awareness event, the 2014 Water Walk coming up on March 22nd, 2014! We had so much fun doing it at Erasing the Lines last year we decided to do it again! But this time, we are making it a community wide event as well as a fundraiser. Over the past few months God has continued to move things along and we in the process of ordering the first segment of pipe! In faith, we have decided to begin the project with only $40,000 in the bank of the total $170,000 needed. That’s where you, our blog readers, come in! We are desperately asking for your HELP! We are asking you all to take the lead and be liaisons/team leaders for your respective circles of influence. And the great news is, it is EASY! We know that if you all are excited about the Water Walk others around you will be excited too! All you need to do is get the information from us and tell other people. So don’t be scared! The concept is really simple — individuals sign up (for free), get their own website, and then raise support ($17 per person for clean water for life) and see how many people’s lives they can literally change forever! 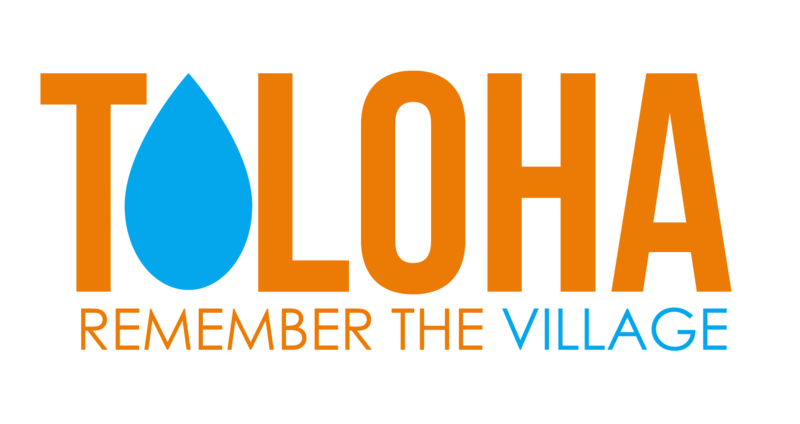 Then they show up on March 22nd and experience what our friends in Toloha experience daily, a walk to gather water. At this meeting we will walk you through the process of registering, give you some information specific to team leaders and answer any questions you have. By showing up you are not committing to participate rather you are just getting more information. If you are unable to make the meeting, but would like the information, please contact us and we will get in touch with you separately. We are grateful for each of you and your willingness to step out and make a difference. I can’t wait to see what God does!